UNS N08926 equivalent, 1.4529, is a high corrosion resistant stainless steel with high contents of chromium and molybdenum, and provides excellent corrosion resistance under severe environments such as high temperature seawater and flue gas desulfurization plants. Depending on the environment, it is a highly economical stainless steel with corrosion resistance comparable to that of Nickel alloy and pure titanium. 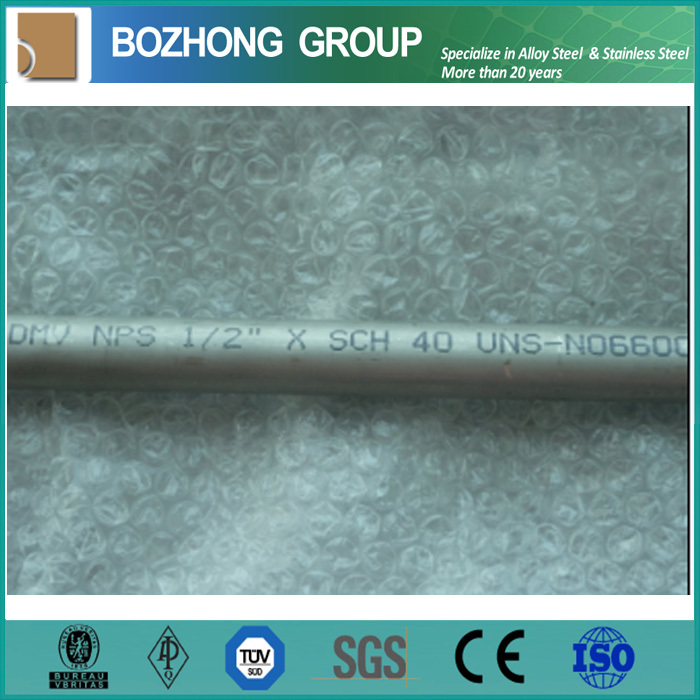 Shanghai Bozhong Steel supplies this product in plate, sheet, strip and pipe form. If you need other form, tell us we could produce by your artwork. Cold and hot workability are approximately equal to those of Type 304, 316, and other standard austenitic stainless steels. However, care is necessary for both cold and hot worked materials because they have high strength. Possible welding methods include shielded metal arc welding, TIG welding, and plasma welding, in the same manner as with standard austenitic stainless steels. As welding consumables, Alloy 276 should be used. Preheating and post-welding heat treatment are not necessary. As a distinctive feature of high Ni stainless steels, machinability is difficult in comparison with the austenitic stainless steels, but is easier than with Ni-based alloys. Use of a superhard tool whenever possible, together with a slow feed speed and large cut depth, is advised. A mixture of nitric acid and hydrofluoric acid is used in pickling. However, due to the high corrosion resistance of N08926, scale is somewhat difficult to remove in comparison with Type 304. Therefore, the material should be immersed in an alkaline solution before pickling, or if possible, shot blasting is extremely effective. Seawater environments: Seawater desalination equipment, heat exchangers using seawater, condenser tubes, etc. High concentration chlorine ion environments: Flue gas desulfurization systems, pulp and papermaking industries, various types of bleaching equipment, etc. High concentration salt-containing environments: Resin manufacturing equipment, chemical reactors and piping, etc.